POP Cats, the first cat and pop-culture convention in the US East Coast. October, 28th, 2017 at the Miami Airport Convention Center. 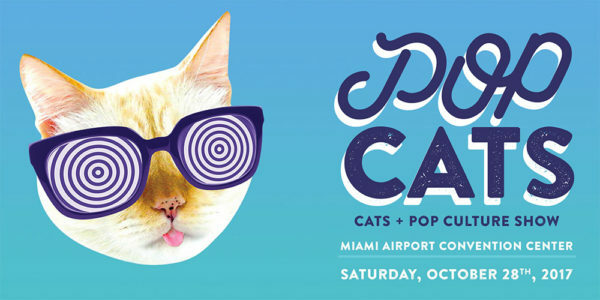 POP Cats, the celebration of cats meet pop-culture, will make its electrifying debut in Miami, Saturday, October 28th, 2017 at the Miami Airport Convention Center. The curated show will feature a ridiculously adorable cat lounge, visual artists, inspiring speakers, art installations, and the makers of the most innovative products of the cat universe. 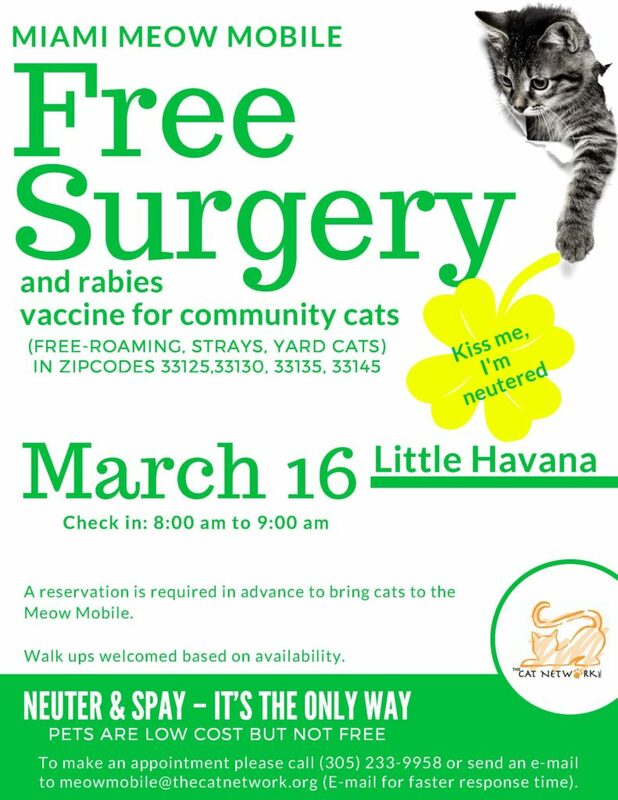 POP Cats’ core mission is to raise awareness about cat welfare efforts by crafting an experience that mixes entertainment with advocacy. 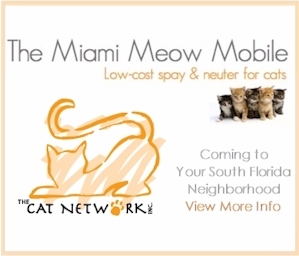 A portion of proceeds will benefit the Cat Network, a cat-centric not-for-profit organization with over 20 years of service in South Florida. 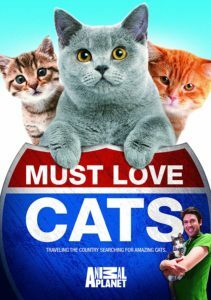 The convention will welcome an invasion of cat lovers, curious spectators and pop-culture fans to a scene flooded with music and immersive art installations specially designed to ignite shareable memories. The exhibition floor will also grant visitors the unique opportunity to meet national and international talent that have grasped the fascination of the Internet community. Highlights among the speakers are fervent rescuer Tumblr’s “Meme Librarian”, Amanda Brennan; “Lorenzo The Cat” photographer Joann Biondi; and Shark Tank presenter and Apollo Peak founder, Brandon Zavala. 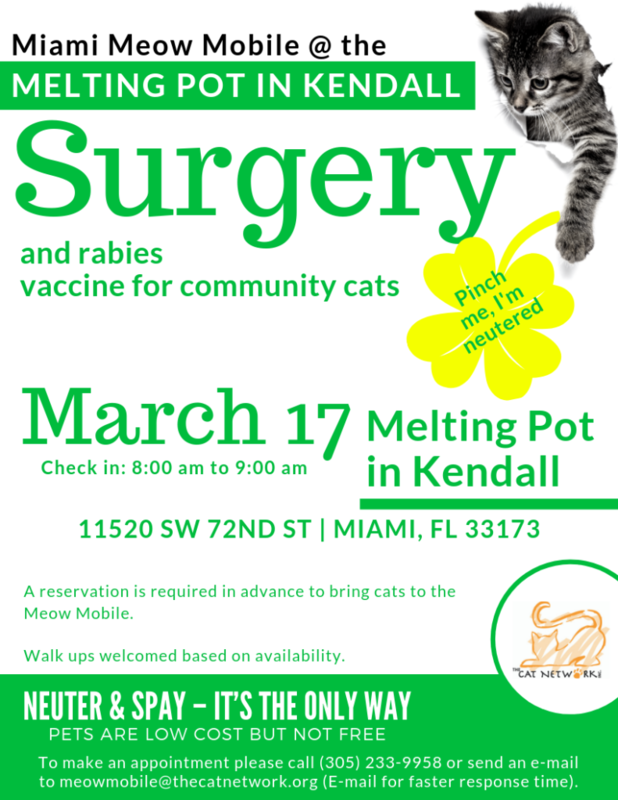 A giant Bubble Cat Lounge will also be a can’t-miss feature at POP Cats, where attendees will be able to interact freely with an irresistible herd of adoptable cats brought by the Cat Network. 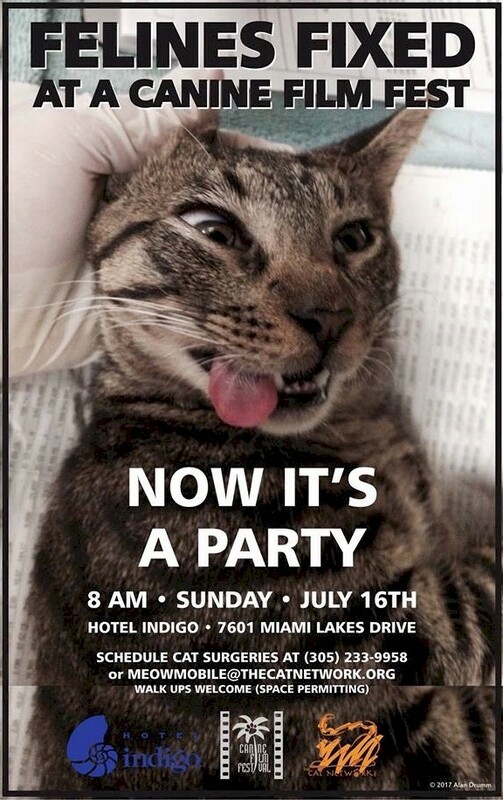 The cat and pop-culture celebration will draw fans from all over the country for the one-day only event at the Miami Airport Convention Center from 11 am to 7 pm. Early-bird tickets are currently available for sale on Eventbrite. 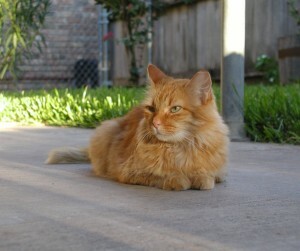 A portion of ticket proceeds will benefit The Cat Network. 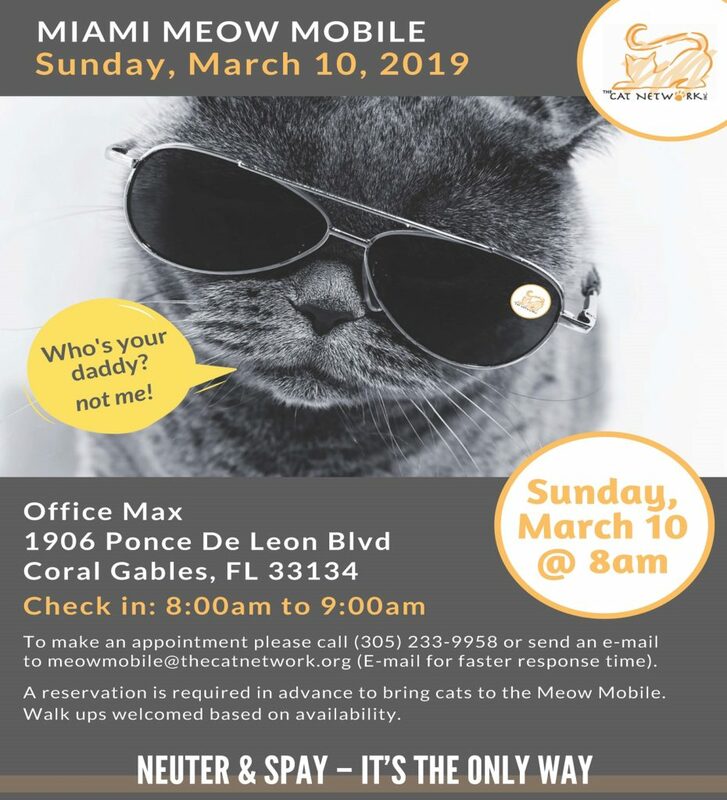 The Cat Network, Inc. (CN) is a 501(c)3, Florida not-for-profit corporation with over 20 years of operation, dedicated to providing and facilitating access to cat welfare services.